Congolese authorities have authorised clinical trials for four experimental Ebola treatments, which will allow researchers to collect valuable data about their effectiveness, the health ministry said on Saturday. The ministry said health workers have already administered therapeutic treatments to more than 150 Ebola patients since August in an effort to contain the worst of Democratic Republic of Congoâ€™s 10 outbreaks of the hemorrhagic fever since 1976. But until now doctors have decided which treatment to use on a case-by-case basis. In the clinical trial, the choice of treatment will now be randomised. The health ministry said treatment will still be free of charge. â€œPrecious information about the effectiveness of the treatments obtained during the clinical trial will allow for the development of these treatments on a wider scale to save more lives,â€ the ministry said. The four treatments are mAb114, which was developed by the U.S. government; ZMapp, an intravenous treatment made by Mapp Biopharmaceutical; Remdesivir, made by Gilead Sciences; and Regeneronâ€™s REGN-EB3. As of Nov. 18, 151 patients had received one of the four drugs. Of those, 76 had recovered, 44 had died and 31 were still hospitalised â€” a mortality rate of 37 per cent. By contrast, among those who had not received treatment, the mortality rate was close to 80 per cent. In spite of the use of the treatments as well as an experimental vaccine manufactured by Merc. 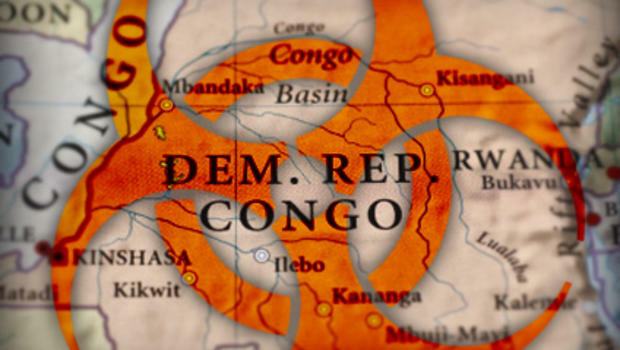 The authorities have struggled to contain the outbreak due to widespread militia violence in eastern Congo and community resistance to health workers. At least 228 people are believed to have died, and the World Health Organisation said on Nov. 19 that it expects the outbreak to last at least another six months.